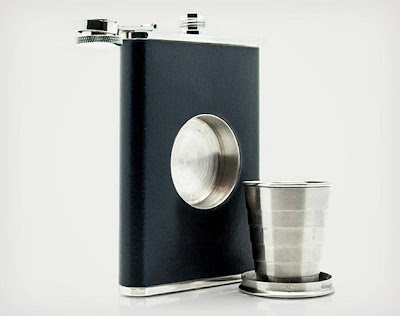 15 Awesome Flasks and Coolest Flask Designs. Collection of 'Awesome Flasks and Coolest Flask Designs' from all over the world. 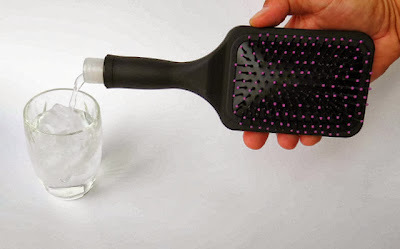 Hairbrush Flask: It's a fully functional paddle brush with a mirror on the back and it holds 6 oz. of your favorite drink. 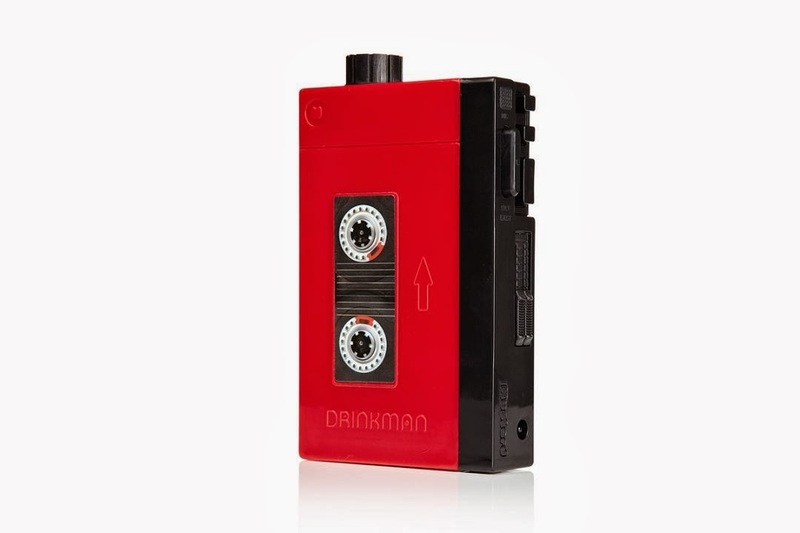 iPhone Flask: This smartphone flask designed by Dhanai Holtzclaw looks similar to an iPhone 4, while the power switch on the top allows the contents to be poured out of the headphone jack. 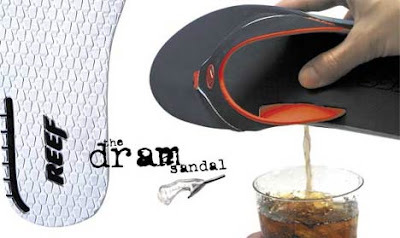 Dram Sandals: These cool sandals has an embedded flask that can hold up to 3 ounces of your favorite beverage. 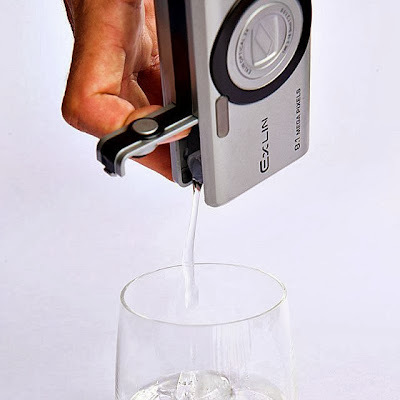 Camera Flask: This flask looks like an 8-megapixel personal camera, but the concealed container in it can hold up to 5 ounces of your favorite beverage. 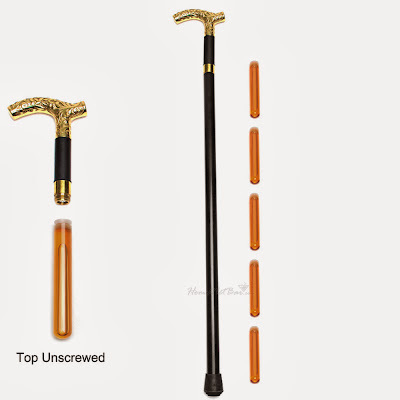 Walking Cane Flask: This walking cane with hidden flask can support up to 250 lbs, and holds 10 ounces of your favorite beverage. 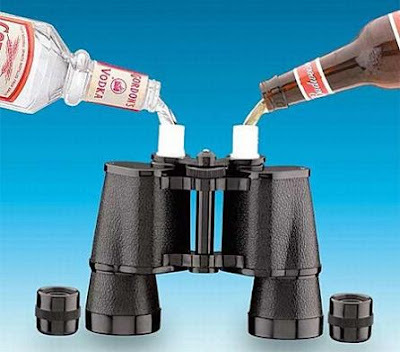 Binocular Flask: It looks exactly like a pair of real binoculars; each eyepiece opens to provide access to a separate container. 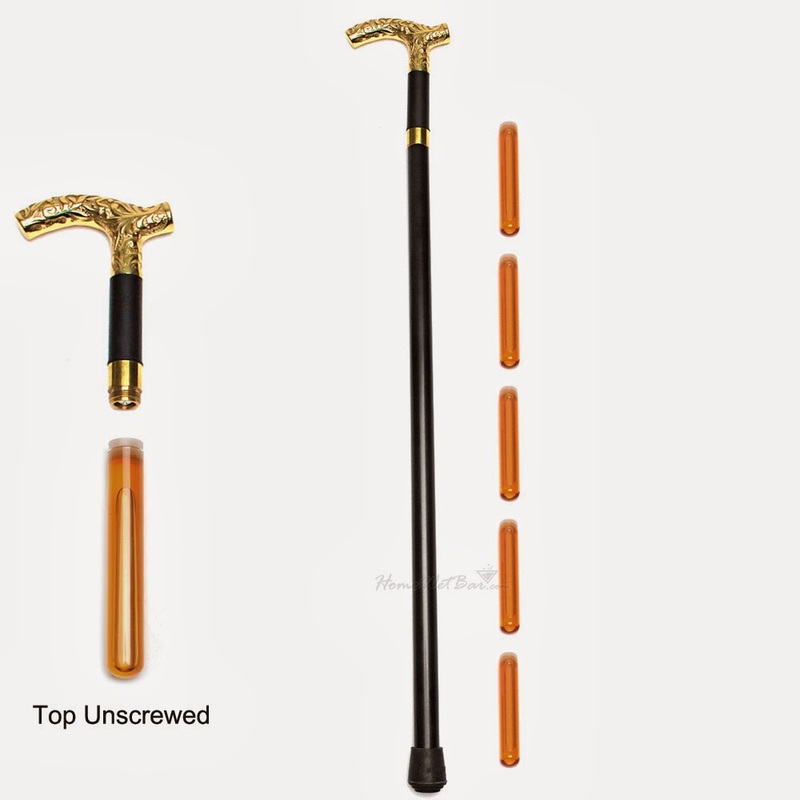 Umbrella Flask: A cool umbrella, its holder comes off to show out a hidden flask. 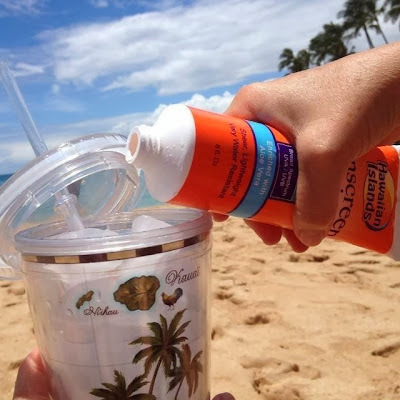 Sunscreen Flask: This sunscreen bottle flask looks identical to your standard bottle of sunscreen, but it holds 8 ounces of favorite beverage. 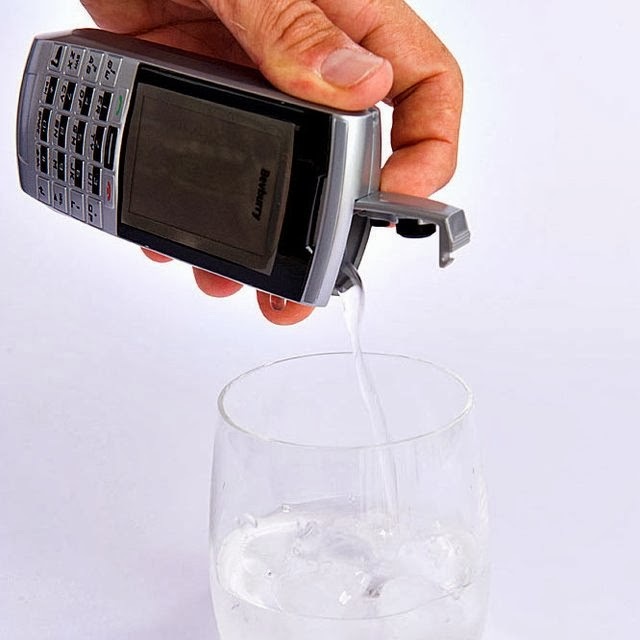 Mobile Phone Flask: This realistic looking phone flask holds 3 ounces of your favorite beverage. 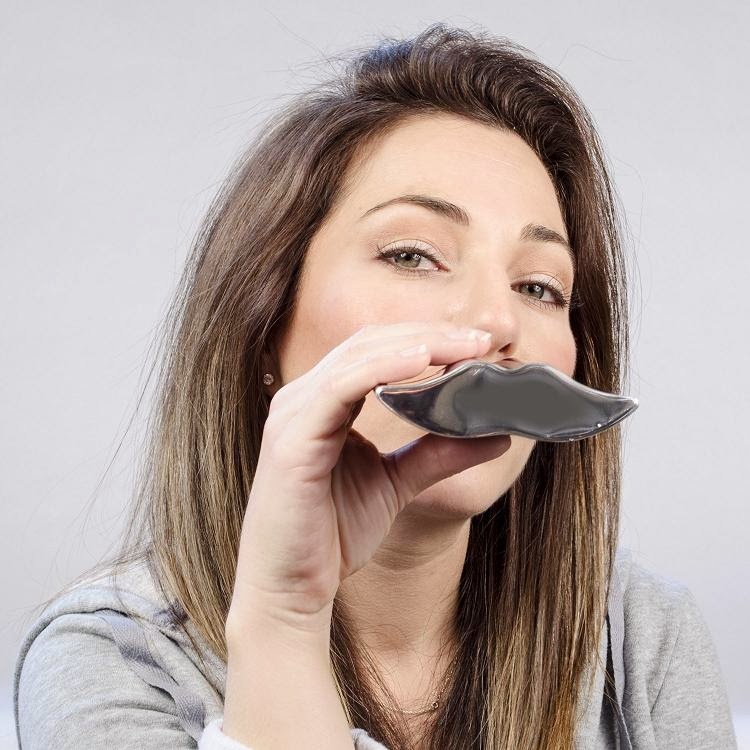 Mustache Flask: This clever flask gives the illusion of having a mustache while you drink, holds 6 ounces of your favorite beverage. 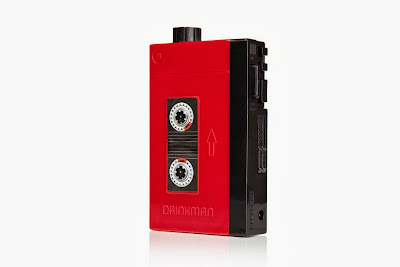 Walkman Flask: This retro cassette player shaped flask can hold 5.3 ounces of your favorite beverage. Flask with a Built-in Glass: This 8 oz. flask comes along with 2oz. glass that flattens for compact storage in front of the flask. Flask Tie: This necktie comes with a removable built-in flask pouch inside. The hidden pouch holds 6 ounces of your favorite beverage. 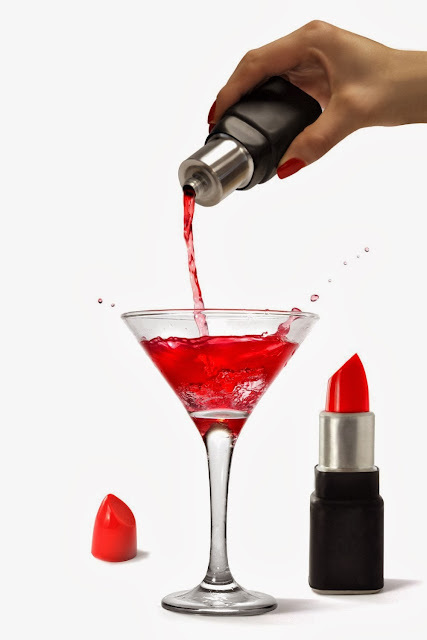 Lipstick Shaped Flask: The lipstick-shaped flask can hold 4oz/125ml of your favorite beverage. 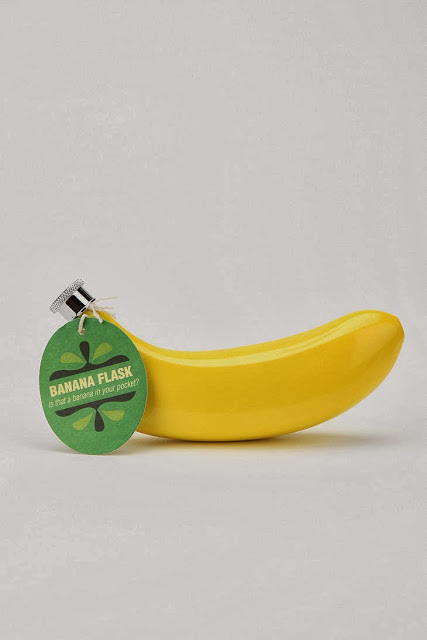 Banana Flask: This enameled banana-shaped flask holds 4oz of your favorite beverage. 10 Creative and Innovative Solar Furniture. 15 Modern and Innovative Integrated Dining Tables. 15 Unusual Mirrors and Cool Mirror Designs - Part 6. 15 Creative Gadgets and Products for Your iPad - Part 2. 15 Cool and Clever Pocket Gadgets. 15 Creative Bamboo Inspired Products and Designs. 15 Cool Products for Making Breakfast Easy. 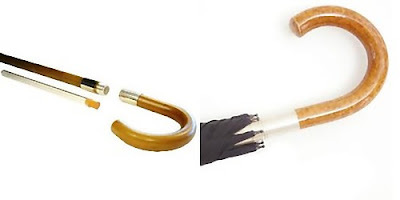 15 Cool and Clever Holders for Bike. 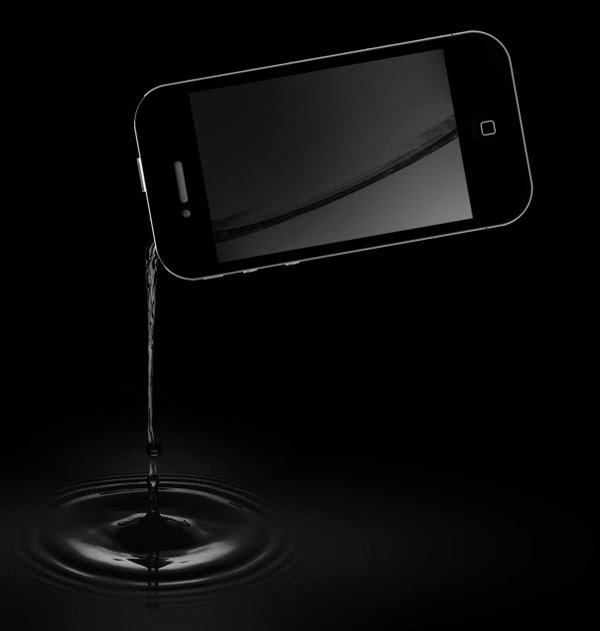 15 Cool and Innovative Solar Rechargers. 15 Clever Secret Safes and Storage Ideas. 15 Cool Bunny Inspired Products and Designs. 15 Innovative and Creative Heat Changing Cups. 15 Innovative Remotes and Cool Remote Designs. 10 Creative Garlic Inspired Products and Designs. 15 Modern Gadgets for your Kitchen - Part 20. 15 Creative and Cool Products for Corn. 15 Awesome Batman Inspired Products and Designs. 12 Innovative Scanners and Cool Scanner Designs. 15 Creative Products for Coffee Enthusiasts. 15 Smart Color Changing Products and Designs. 15 Creative Whale Inspired Products and Designs. 15 Clever and Innovative Keychain Gadgets.